I recently flew to Florida. Since my flight was three hours long, I knew I’d need something to entertain me. And for absolutely no reason at all, Martin Scorsese’s Mean Streets struck me as the perfect choice. Having already seen it, I knew that I’d enjoy it on some level. And as a Scorsese junkie, I know that his films are well worth multiple viewings. 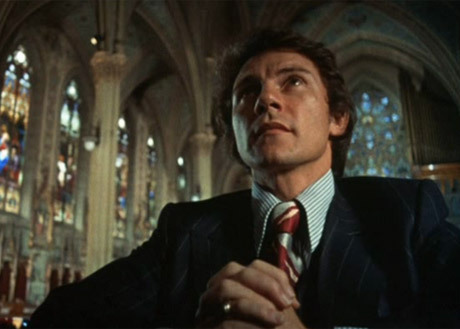 And yet, a second viewing of Mean Streets had eluded me. 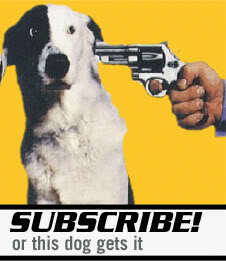 Had my attitudes about this film changed? My initial watch of Mean Streets occurred during The Great Netflix Harvest of 2006- my first four months as a member of Netflix, when I was exposed to so many films. Prior to that, I had something more than cursory knowledge of Scorsese- I’d seen all the big films, some of them even a few times- and I liked what I had seen. But I also had a great, wide chasm of knowledge about Scorsese beyond his highlights. My friend Ryan, a walking film encyclopedia, recommended Scorsese’s earlier works to me as a segue between some of the French New Wave films that I had also watched during The Great Netflix Harvest of 2006. I mostly watched it with that in mind. And it certainly resonated to a smaller degree. I still couldn’t exactly define the New Wave, but I understood that Scorsese was breaking many of the same rules that forerunners like Godard and Truffaut had broken in the 50s and 60s. I had enjoyed Mean Streets in 2006, giving it a rating of 4 out of 5 stars. However, there was still much to learn about the film and how it fits both in Scorsese’s filmography and the segue between classic art house and the 70s Hollywood revolution. The first aspect of the film that jumped out at me upon the re-watch is how unpolished Scorsese was at the time. Without having seen his full filmography the first time, that’s something I never would have noticed. This time, it was impossible to miss. The genius is clearly there, boiling under the surface and emerging on several occasions, but the overall film gets bogged down by a young master fumbling around, trying to find his own style, his own way. It’s not unlike watching a 22-year old baseball phenom learn plate discipline. Enough with the flame already. Specifically, there were some ham-fisted plot devices. 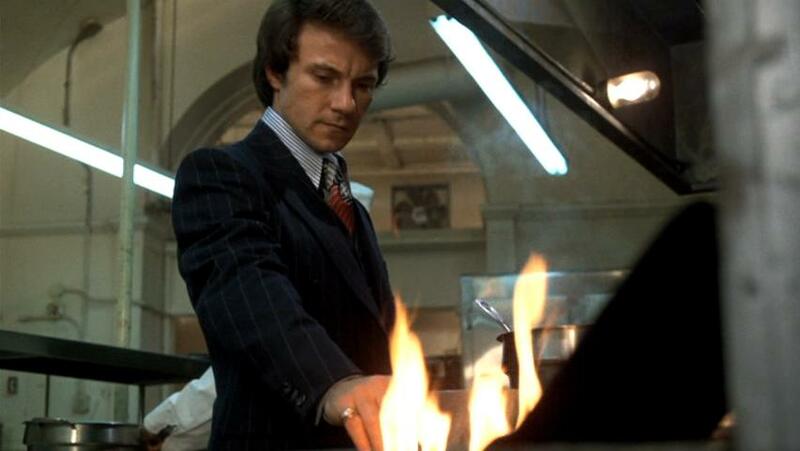 Charlie (Harvey Keitel) constantly puts his hand over a flame after several bits of dialogue about hell and salvation. More importantly- and more on-the-nose- is Charlie’s insistence on multiple occasions that he has a “bad hand.” And sure enough, Charlie has been dealt a metaphorical bad hand. It’s a little too obvious for my tastes, and an older, wiser Scorsese easily could have weaved that into the film without making it scream at the viewer in exposition. As I mentioned on the first viewing, I was tipped off to the French New Wave influences. This time, I noticed it a bit more, and it’s used to impressive effect especially in the “BANG!” clip when Charlie and Theresa are in the bedroom together. But going further beyond the New Wave, Italian Neo-Realism has its fingerprints all over the film. The plot alone is highly evocative of Fellini’s I Vitelloni (1953), with a gang of 20-something guys forever stuck in the rut of their own immaturity, up to and including a female relative of one of the gang members becoming romantically involved with another gang member. And like I Vitelloni and a thousand other neo-realist films, Scorsese drew hard from the local well in fleshing out his cast. These were not actors. These were people from Scorsese’s neighborhood, included to give the film a more realistic feel. What makes all of it so interesting to me is that it feels like Scorsese doing an impersonation- and a very good one- of 1950s and 60s art house titans. But that’s not the Scorsese we all know and love. The Scorsese we all know and love has his own deft auteur’s touch, an Americanized answer to the challenge put forth by the Godards and Fellinis and Kurosawas and Bergmans. Thankfully, those elements are all very present in Mean Streets, as well. The Motown and Stones-infused soundtrack permeates the film. Catholic guilt and the whole Madonna/Whore thing are all over the place. New York’s gritty streets are seemingly a character all to themselves. The camerawork is A+ quality, and it’s exactly the style that Scorsese has employed ever since with minor modifications. At times, it feels like he’s showing off (Charlie’s drunken sequence using the snorricam comes to mind) but it’s so damned impressive that it’d be blasphemy to deduct points. The re-watch was very enlightening. It showed me that Mean Streets is, basically, all the good and all the bad (what little there was) of early Scorsese, condensed into a syrup and poured out over 111 minutes. It’s notable for so many reasons and if you’re uninitiated, I’d say it’s essential early Scorsese. I’ve only seen Mean Streets once (I also watched it on Netflix when I was blowing through films in the early days), and I had a similar reaction. It’s clear that Scorsese has major talent, and there are some amazing sequences. However, it’s also a bit sloppier and doesn’t have the sharp focus of his best work. It’s a messier film yet still has plenty to make it worth seeing. Did you go to Spring Training to watch the Cards? Sure enough, that’s exactly why I was down there. I caught games Thursday, Friday, Saturday, and Monday. For whatever reason, I took Sunday off and hung out with stingrays and turtles and stuff instead.